Scrapping your car is a sad day - no longer economical to repair, you have to send it off to the great scrapyard in the sky. Scrapping your car via the local scrap car recycling centre (as they’re known these days) can be stressful, so we've put together eight simple steps to tell you how to scrap a car - and how can you avoid the pitfalls. Thankfully the days of having to nurse your ailing vehicle to a scrapyard and enter into negotiations with the owner are over. Back in the 1990s and early 2000s it was often necessary to pay to have the car taken off your hands. But now most motorists will be able to get money for their scrap vehicle and should never be charged to recycle their old car. CarTakeBack.com is the biggest scrap car recycling company in the UK. By entering your postcode and the registration number of the car you'd like to scrap on their website, you'll be given an instant quote. Alternatively you could phone on 0330 066 95 85. It’s important to get the paperwork sorted properly when selling a car. If legal ownership isn't transferred correctly, you remain responsible for the vehicle and could be stung for an £80 fine from the DVLA for not paying its road tax. And if it falls into the wrong hands and ends up racking speeding and parking fines – it's your doormat they'll be plopping onto! The same principle applies when scrapping your car. 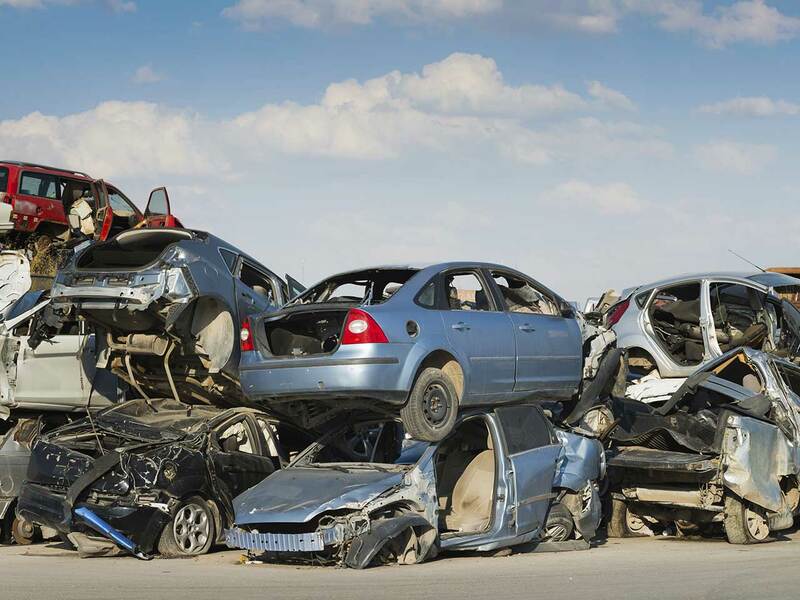 When a car is scrapped the DVLA needs to be notified using a Certificate of Destruction (CoD), which can only be issued by scrap car recycling centres, known as Authorised Treatment Facilities (ATFs). Customers should hand over the vehicle's registration certificate (V5c), having detached and retained section 3 (notification of sale or transfer of a vehicle). They should then receive a Certificate of Destruction (CoD) which absolves them of any further responsibility for the vehicle. Sometimes the car is in a condition where it can be repaired and returned to the road, rather than scrapped. In this instance you must retain section 3 of the V5c and post it to DVLA, Swansea, SA99 1BD. You should get a letter within four weeks, confirming that you're no longer responsible for the car. If the letter doesn't arrive then call DVLA customer enquiries on 0300 790 8802. You can also do this online. In October 2013 the Government brought in new legislation (The Scrap Metal Dealers' Act) and now customers in England and Wales need to prove their identity when selling their car as scrap. This means that you'll be asked to show ID, such as your photo-card driving licence or your passport, and proof of address, such as a utility bill, when handing over your car to be scrapped over to the collection agent. However, it's not just a case of waving these documents at them briefly. By law, they will be copied and the information stored for three years. So it's important to make sure you're dealing with a reputable company and not one that might misuse or be careless with your data. It's important to avoid dodgy dealers when scrapping your car – they'll be nothing but trouble. They can offer unrealistically high amounts for your scrap car – but then drop their offer dramatically on collection. There's also the risk of negligence or dishonesty when dealing with your car paperwork and data. It’s now illegal to pay in cash for scrap cars in England, Wales or Scotland, so if anyone offers to do that it's a red flag. Other signs to watch out for include badly constructed websites, illegal use of DVLA or car manufacturers' logos and fake Certificates of Destruction (sometimes called Destruction Certificate or Certificate of Collection). We're all so used to separating out our household rubbish so that paper and glass can be recycled and other items can be properly disposed of. It's even more important to make sure that scrap cars are disposed of correctly. If not, hazardous materials, such as oil and batteries, can end up damaging the environment. You should only scrap your car at a recycling centre with an Authorised Treatment Facility (ATF) Licence – the license requires businesses to invest substantially in the necessary equipment and buildings required to recycle cars properly. If you have had your vehicle scrapped at an Authorised Treatment Facility (ATF) and have received a Certificate of Destruction (CoD) then the DVLA will be notified and you will automatically be sent any road tax refund you are entitled to. It's also important to call your car insurers and let them know your car has been scrapped. They'll generally give you the option of either transferring any funds you hold with them towards insuring your next vehicle, or giving you a refund for any unused months. Parting with a much-loved motor can be an emotional experience and donating it to a good cause may feel like a fitting end. You can do this via CharityCar, which will collect your car, complete the paperwork and transfer the full amount you would have received to the charity of your choice. They have lots to choose from, including Oxfam, Cancer Research UK and the World Wildlife Fund. Some motorists prefer to sell off parts, such as tyres and batteries, individually and then negotiate directly with a scrapyard for the remainder. This can be tricky, however, as many scrapyards only accept vehicles that have all their essential parts. It's a strategy best left to experienced amateur or professional mechanics. If you don't fit into this category, then don't attempt it – you're unlikely to get a better price than you would selling to an online site. Time to buy another car? 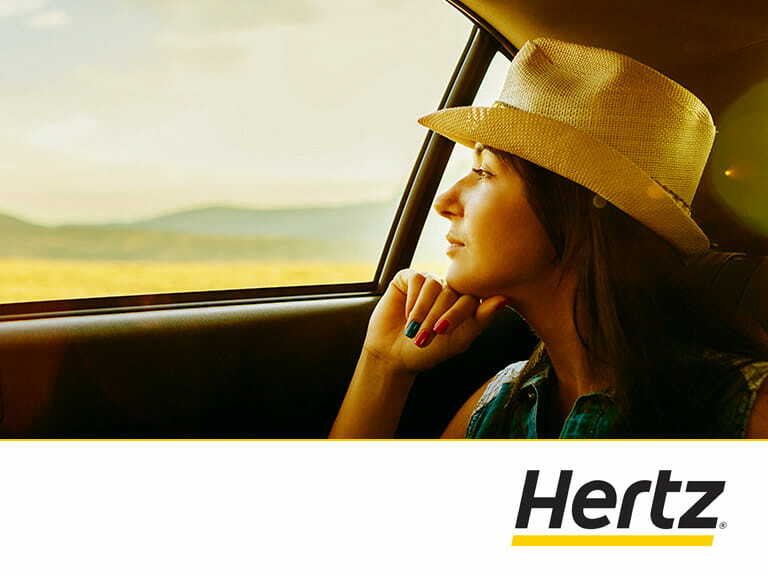 Read our tips for buying a new car and buying a second-hand car. Maria McCarthy is a journalist and author of The Girls' Car Handbook. She writes on motoring, personal finance and lifestyle topics.